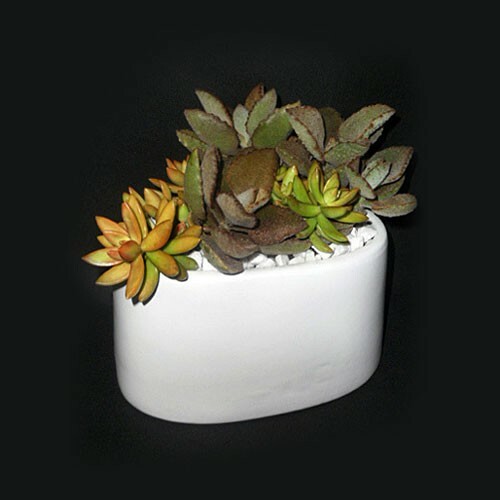 Assorted succulent mix arranged elegantly in ceramic containers. *Product may not look identical to picture as mixed succulents will be filled with an assortment of in stock succulents. If you have a special request, please call the store to speak with a representative. Send cacti and succulents from plantshed.com, only with a click.